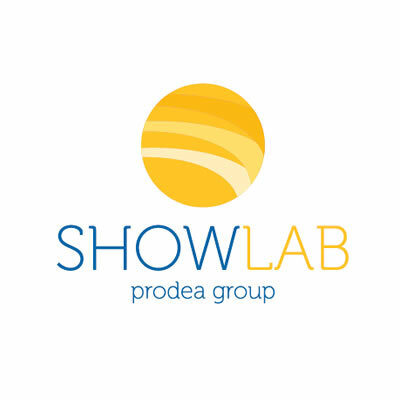 Showlab is a television production company of the Prodea group established in 2004. 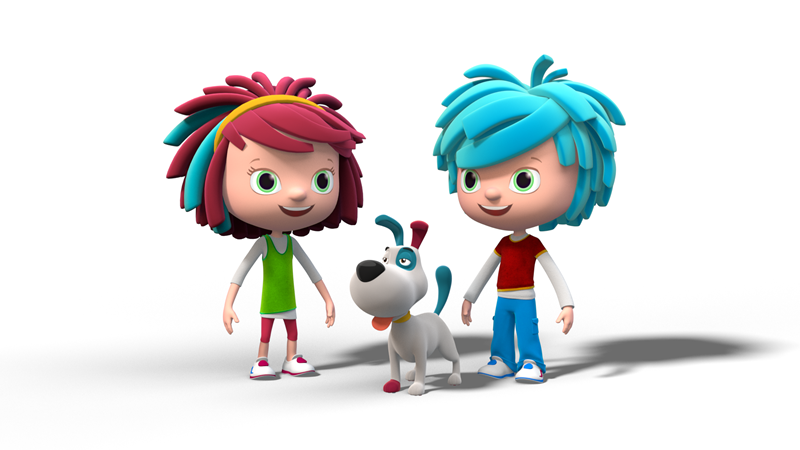 Since 2014, a division dedicated to productions for young people has been operating: series and special tv in animation, series fiction and factual, educational and entertainment programs. 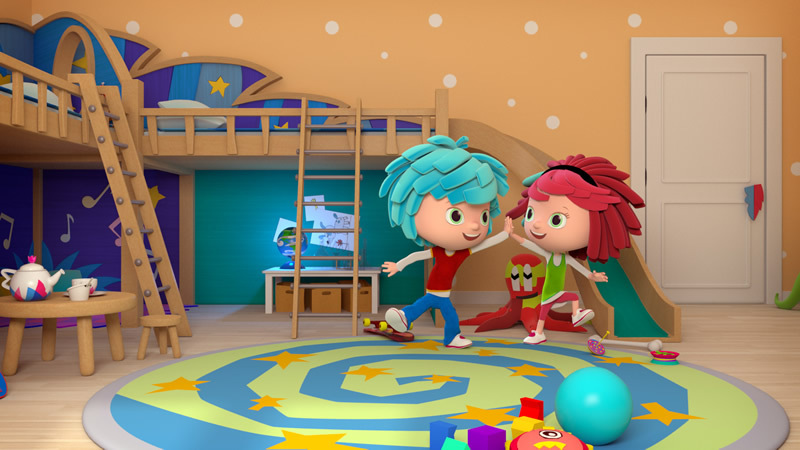 The close synergy with the other departments of Showlab and with the group companies, in particular with D-Wok for CGI and visual effects, allows the use of versatile techniques and languages suitable for the target audience, also for what concerns the multimedia collateral products. 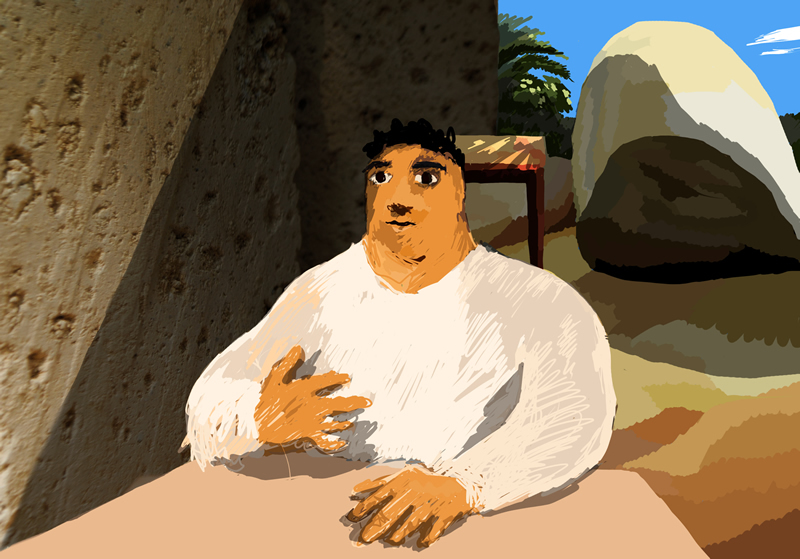 The division operates on the international market, in co-production with producers and broadcasters from different countries. The Prodea group is based in Turin with offices in Milan, Rome, Moscow, Rio De Janeiro and Dubai.